They cause a lot of trouble and stress and can be a serious health hazard because raw sewage is extremely toxic. A sewage backup can also cause expensive property damage and immediate action should be taken to clean up the mess. 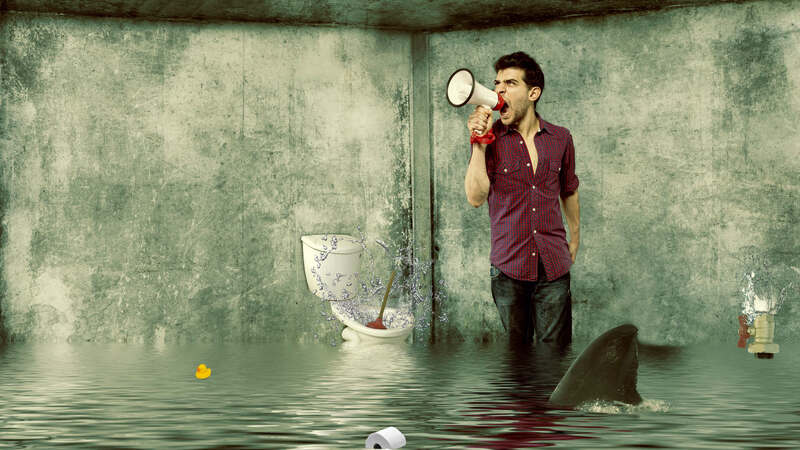 If you have a sewage backup in your home make sure it is dealt with right away. It is also important that you hire a licensed professional. Evacuate the premises and turn off electrical and water supplies to the the property to prevent additional problems. It is possible in less severe cases to take some additional steps to reduce the damage, save important items and possibly handle the problems on your own. However unless you are extremely confident that the issue is minor it is recommended to leave it to an experienced professional. 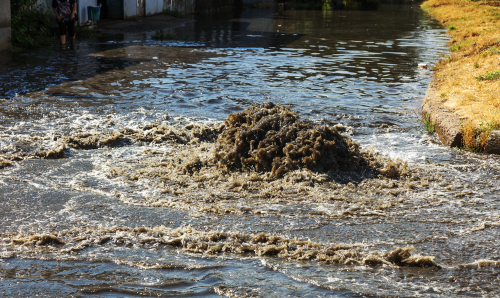 Handling a sewage cleanup is both a dangerous health hazard and not usually an easy task. All residents and pets should be evacuated from the effected area immediately and not allowed to return until it is deemed safe and/or has been properly cleaned and restored. Water, Electricity and Gas should be turned off. 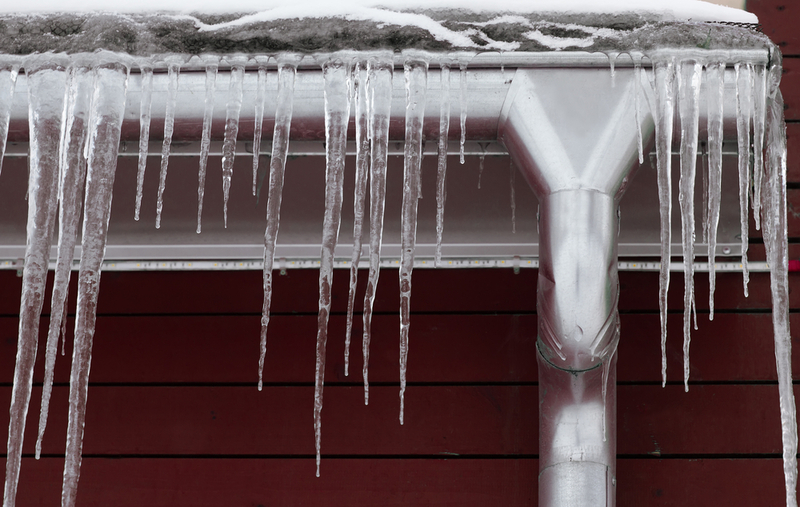 If you are unable to access the shut off panels yourself or if they are under any amount of water you need to contact your utility providers right away. Provide ventilation by opening windows and doors where possible. Remove any personal items that are dry and undamaged from the backup. If there is standing water you can slow the spread of bacteria by adding small amounts of chlorine bleach. Contact your insurance company and let them know you have had a sewage backup in your house. Take photos of the area and damage before the cleanup starts. They will be very helpful as proof of your claim. Don’t try to unclog drains! It is best to have all the sewage water removed before attempting to deal with the drains. The flooding covers more then one area of your house or property. It has been more then 24 hours since the backup occurred or you are unsure how long the water has been sitting. 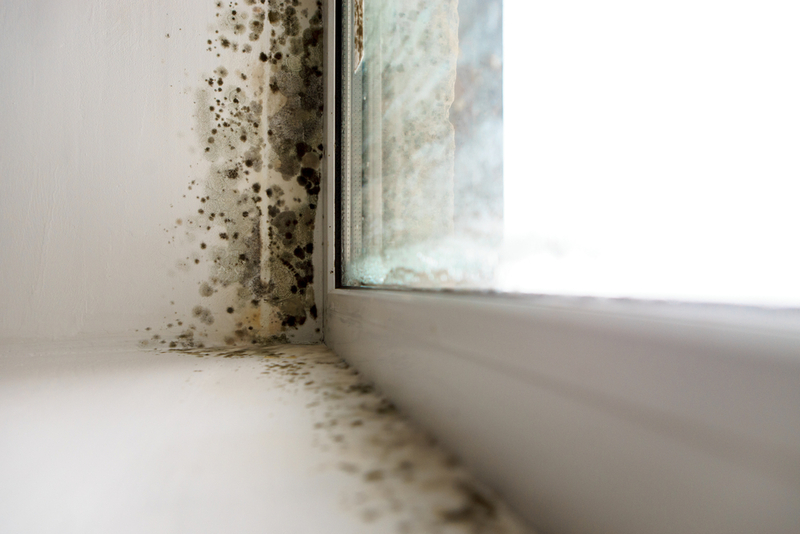 Mold, viruses and bacteria have already started to spread by this point. 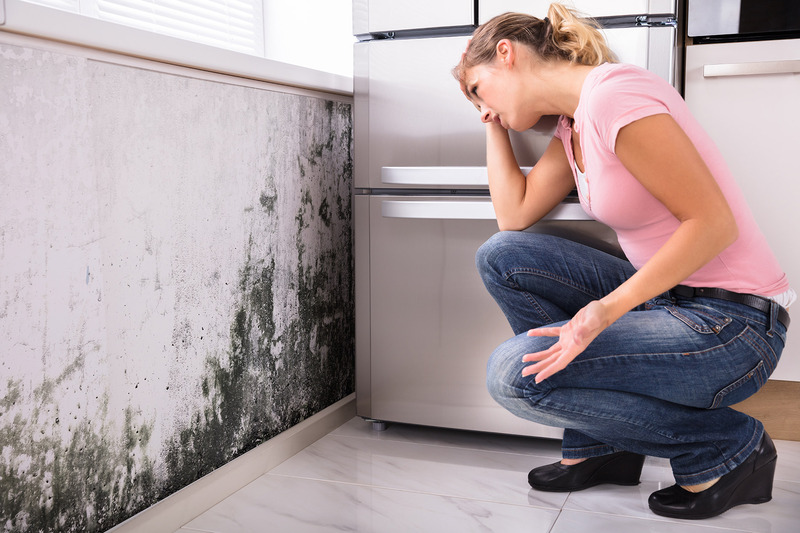 If you suspect the sewage may have come in contact with any portion of your HVAC / air-conditioning system. If any member of your family has a health condition that may be affected by the flooding. Do not forget that the longer contaminated water sits the risk of severe damage and disease spreading bacteria increases. Hiring a professional sewage cleanup service allows you to avoid all the hazards while still having your home restored to it’s previous undamaged condition as quickly as possible. Most reputable companies have emergency response teams that can arrive on site within a few hours or minutes. Remove standing water, sewage and solid waste safely and appropriately. Complete a through cleaning and sanitize the entire of home of contaminants where needed. Deal with carpets, floors and upholstery that may be dirty or damaged. Provide ventilation and drying with the assistance of professional equipment. Complete water damage restoration including necessary repairs. Having a team of experienced professionals on site immediately will save you a lot of headaches. It will also allow you to have some relief knowing your home is going to be restored, and returned to its normal condition safely. 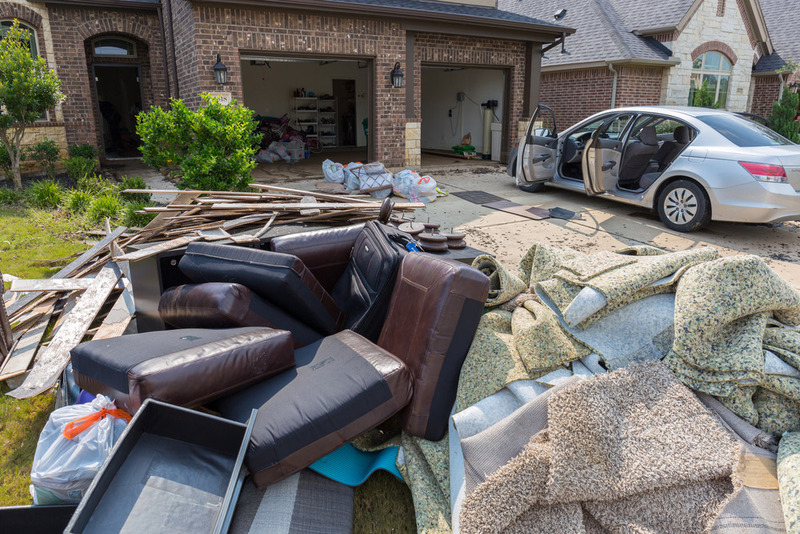 All this can be accomplished without suffering a financial blow as home owners insurance frequently will cover these incidents if a sewer happens to back up into your home.